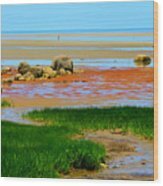 Great place to explore! 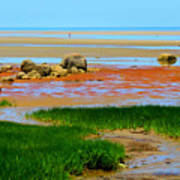 Love the color contrasts! 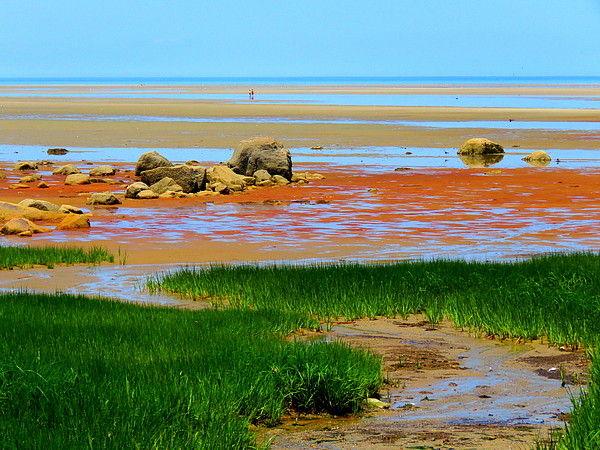 On a beautiful and warm June day, the tide in Brewster on Cape Cod, was all the way out. 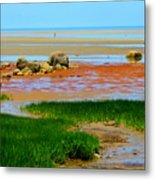 We call this 'dead' low as the tide is completely out and is beginning it's return back into Cape Cod Bay. 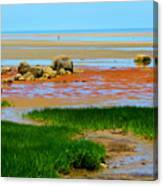 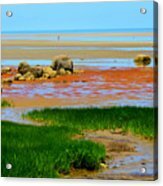 'Low Tide Beauty' was photographed at Breakwater Beach in Brewster, Massachusetts.